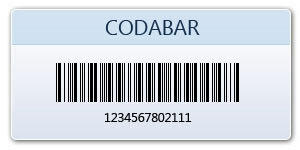 Codabar is a linear barcode symbology developed in 1972. 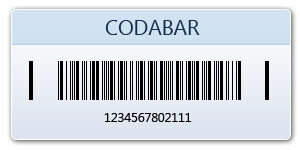 It is also known as Codeabar, Ames Code, NW-7, Monarch, Code 2 of 7, Rationalized Codabar, or USD-4. 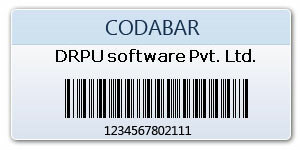 Barcode label creator software can design and print codabar barcode labels in few steps.